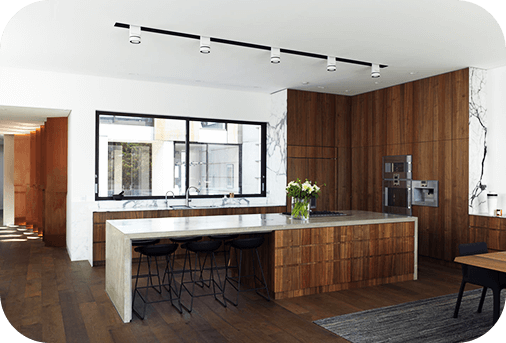 Working with precision and care the team at Barracuda Kitchens strive to provide a complete customised fabrication experience for our customers across Sydney. Made to order our custom joinery can save space while being aesthetically pleasing and distinct. To discuss your custom joinery needs call us today!